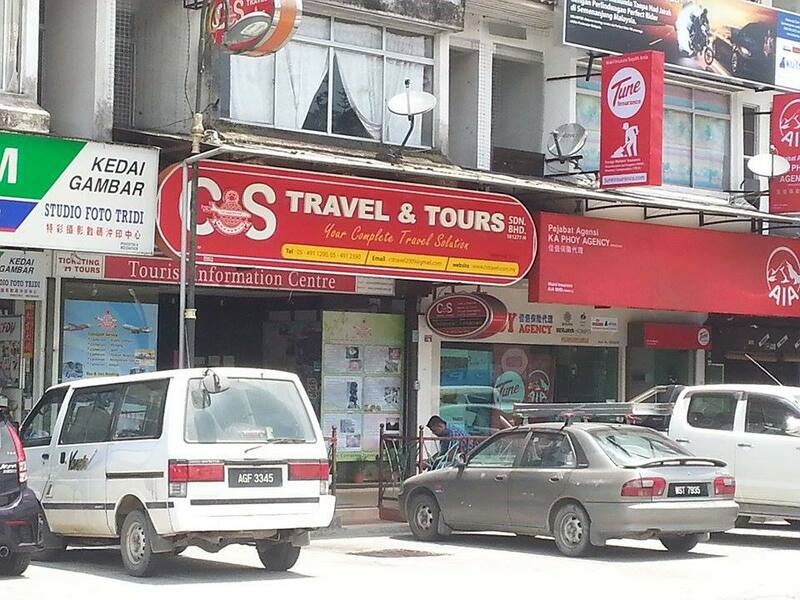 CS Travel is the recent emerging bus company specializing in express bus service between Cameron Highlands and Kuala Lumpur. Besides connecting people between Cameron Highlands and Kuala Lumpur, they do provide bus to Penang from Cameron Highlands. 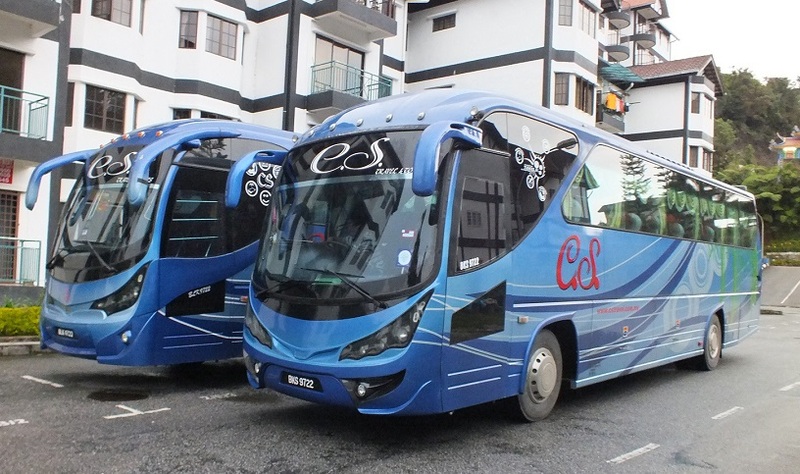 CS Travel coach fleet is the VIP spacious seat bus to ensure passengers’comfort during the journey from Cameron Highland to Kuala Lumpur or Penang. Beside the good quality of coach, They always provide top service quality to ensure passengers having wonderful experience by taking CS Travel. Because of popularity of Cameron Highlands, passengers are advised to purchase ticket in advance online at BusOnlineTicket to avoid disappointment.